Families looking for an attractive three-row crossover want generous interior space, power, and features. In this 2017 Honda Pilot vs 2017 Toyota Highlander comparison, both of these crossovers can offer these advantages. 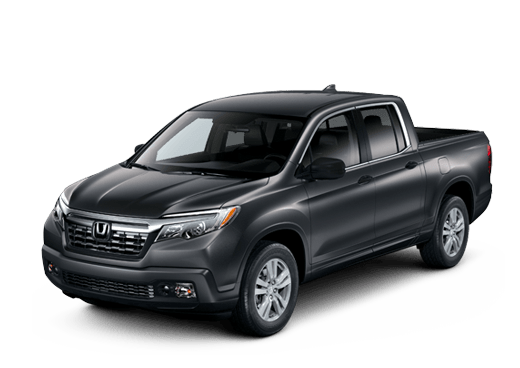 While these vehicles may be neck-in-neck in many categories, there are some categories, especially in the base LX model, where the 2017 Honda Pilot excels over its Toyota rival. In this comparison we are focusing on the base models of these two crossovers. 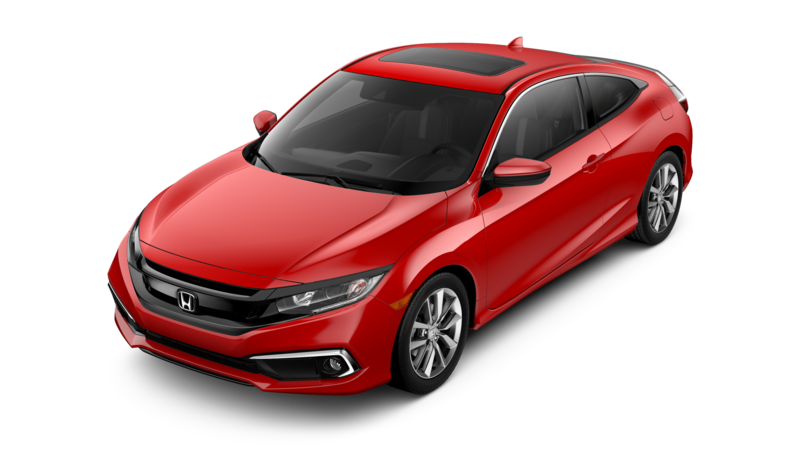 These models are the most affordable options for busy families, but they should also come well-equipped and offer plenty of power. 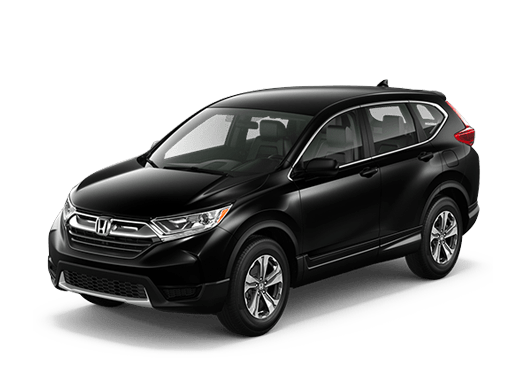 In that regard, the 2017 Honda Pilot LX pulls well ahead of the base 2017 Toyota Highlander LE. 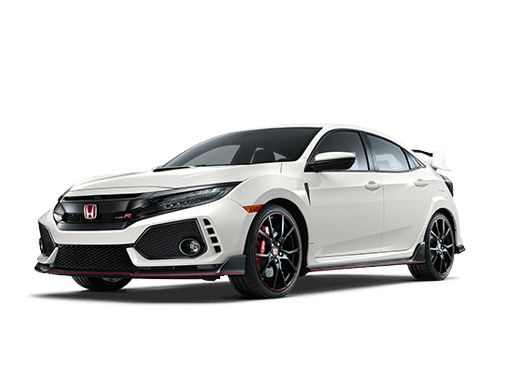 The engine on the Honda model is a 3.5-liter V-6 that delivers 280 horsepower and 262 pound-feet of torque. In contrast, the 2017 Toyota Highlander LE comes standard with a 2.7-liter four-cylinder engine rated for only 185 horsepower and 184 pound-feet of torque. An available engine on the Toyota improves its power output, but adds to its price. Both the 2017 Honda Pilot LX and the 2017 Toyota Highlander LE come standard with eight-passenger seating, though on elite trims both are available with seven-passenger seating thanks to optional second-row captain's chairs. These models are also come very close when it comes to interior space. The 2017 Honda Pilot LX has 83.9 cubic feet of cargo space, which is a negligible advantage compared to the 83.7 cubic feet of space on the 2017 Toyota Highlander. 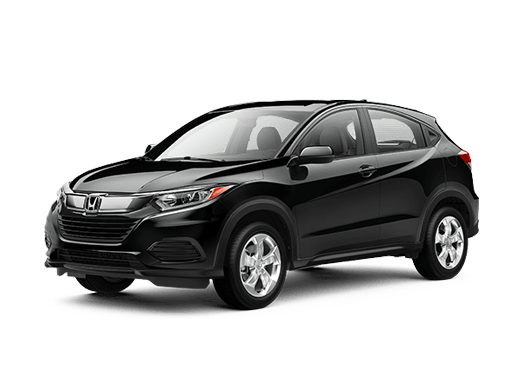 However, drivers and passengers may be more intrigued by the features that come standard on the models in this 2017 Honda Pilot vs 2017 Toyota Highlander comparison. 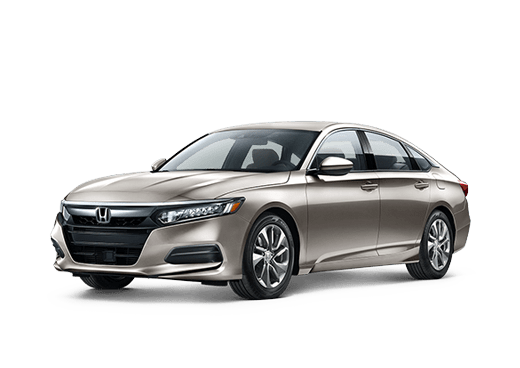 The Honda model offers seven standard speakers, compared to the six that come on the base 2017 Highlander. 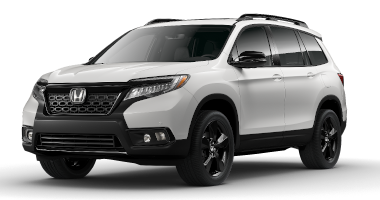 For more information on this comparison, or to test drive a 2017 Honda Pilot crossover at Battison Honda in Oklahoma City OK, contact a member of our dealership sales team today.